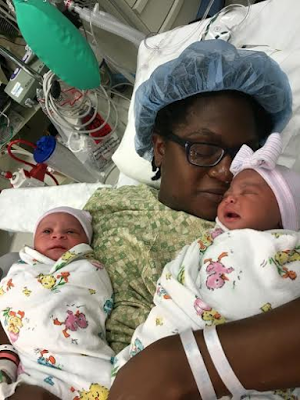 Nollywood filmmaker and Director with Jeta Amata Concept Caesar Oruade and wife welcomed a set of twins on June 28. 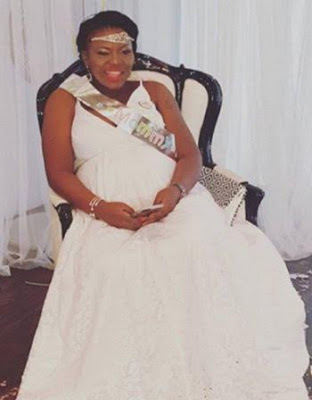 The new father shared the photo on his Instagram page with the caption: "With so much Joy in my heart, I want to welcome our heir and hero to planet earth, How wonderful you are O God Jehovah. You blessed me with Ayana Saunders and blessed us with our little royals. With love and praises to God of the Universe we say welcome Emperor and Empress! Your rule begins now." 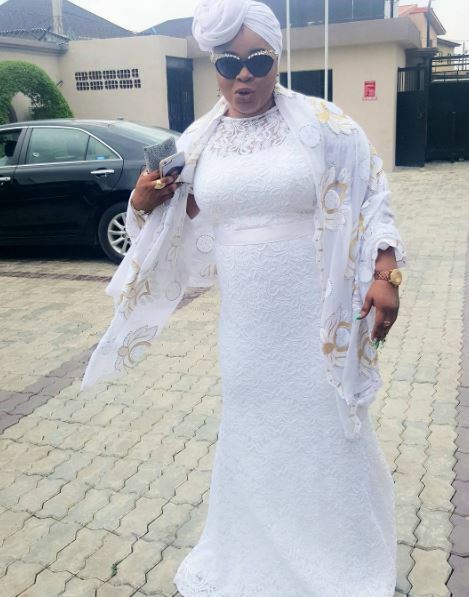 Nollywood actress Chika Ike is set to release a new movie called “One Fine Day“. 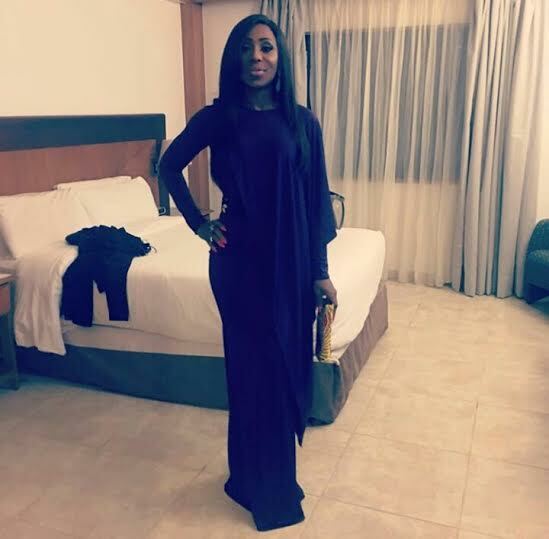 The movie, which stars Chika Ike, Anthony Monjaro, Ijeoma Grace Agu and more, tells the story of Ronnie (played by Chika Ike). 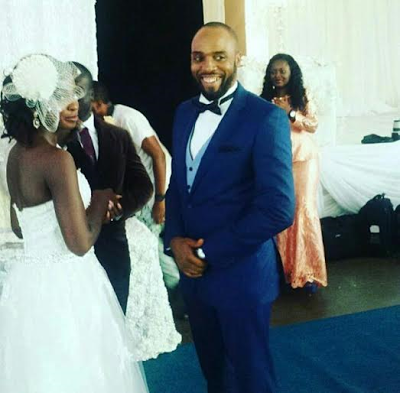 Ronnie is a married woman who bumps into her ex Mobi (played by Anthony Monjaro) and she starts having extra marital affairs with him. Unknown to her, the ex is obsessed with her and will go to any length to ruin her home. 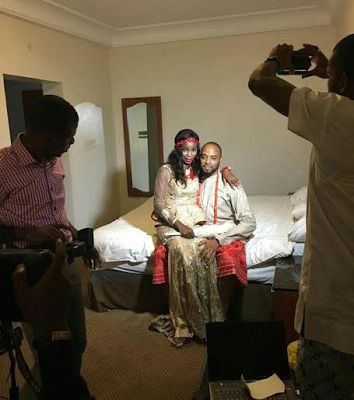 The movie was produced by Chika Ike Production in collaboration with Rok Studios. 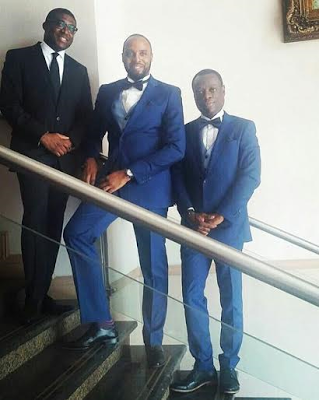 “One Fine Day” was directed by Serah Donald Onyeachor with the story and screenplay written by Biodun Stephen Oladigbo. 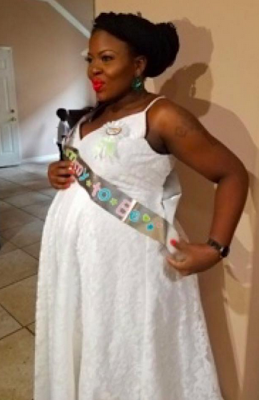 Bimbo Akintola has joined fellow actor Fabian Adeoye Lojede in Durban, South Africa in the production of upcoming movie “Comatose”. 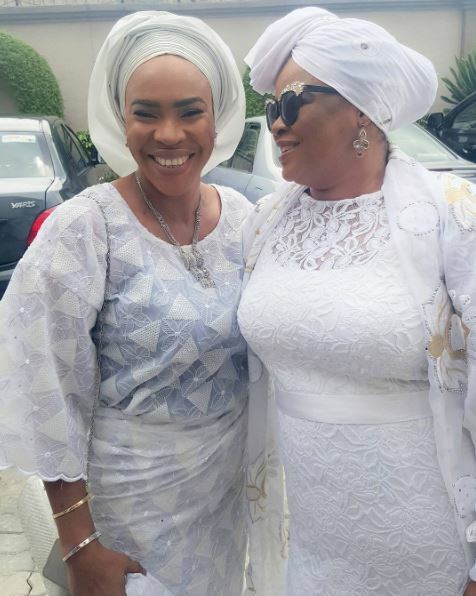 The two celebrated Nigerian actors are set to play siblings Segun (Fabian) and Omowunmi (Bimbo) in a family drama over whether or not to pull the plug on their mother who is in a coma, Nana, played by celebrated South African actress Mary Twala. The movie “Comatose” brings an African perspective to a universal story: one wants to pull the plug; the other wants to keep the mother alive. 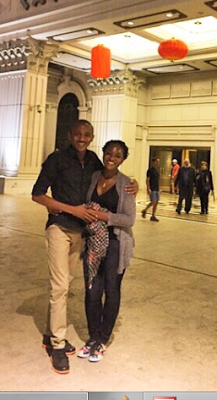 One resides in Lagos, Nigeria and the other in California, United States. In a battle of wills, dark family secrets come to light, relationships are shattered, and the true meaning of love is revealed. The film is being directed by South African Award winning Film, TV and Commercials Director Mickey Madoda Dube. The production has begun in Durban, and will continue in Nigeria. The film is adapted from a play written by prolific Canadian-Nigerian writer, Jude Idada. Comatose also stars French noir favourite Aissa Maiga as Nandi; Hollywood’s Hakeem Kae Kazim as Dr. Kalu; Robert Whitehead as Dr. Collins; and Deborah Lettner as Michelle. Marriage has been overrated. It’s unnecessarily over rated. It’s just too much of headache with how things are now. Even ordinary relationship is a huge burden, huge headache and heartbreaking, let alone marriage. 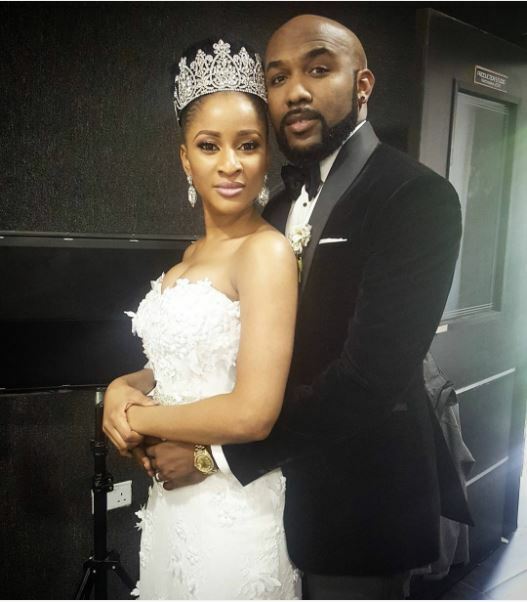 When you can’t stand each other as boyfriend and girlfriend, how would you live together under the same roof when you get married? People need to know themselves seriously. When I say seriously, I mean spiritually before getting married. People only know themselves physically, not spiritually, so they end up getting bored with each other. And they will say they don’t want to get divorce because of what society would say after investing so much on the marriage. 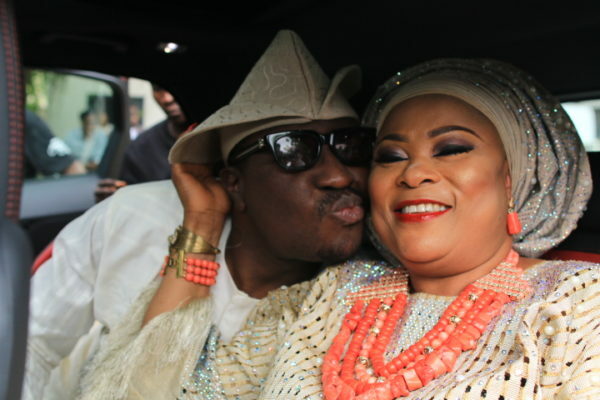 They stay in that marriage and later it may become very irritating and they start fighting. Before they know it, everything becomes violent. You hear people say all sorts of things. You’re the one who allowed people to get to you and start telling you you’re getting old. You’re the one allowing them to convince you that you’re getting old, you need to get married. Everyone will surely get old. Who won’t get old? So, when people say I am getting old, get married, I would tell them that’s the only thing they know. People carry marriage like a flag. 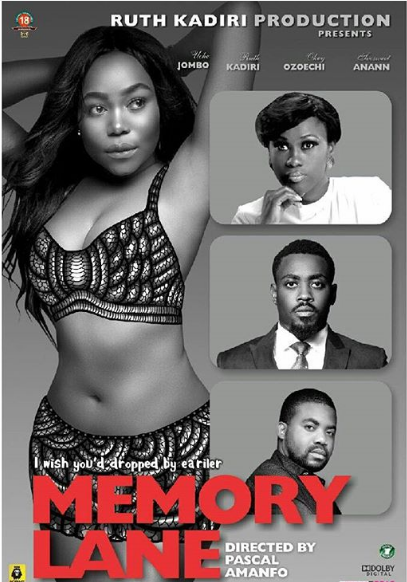 Ruth Kadiri has put on her producer cap for her latest movie “Memory Lane“. 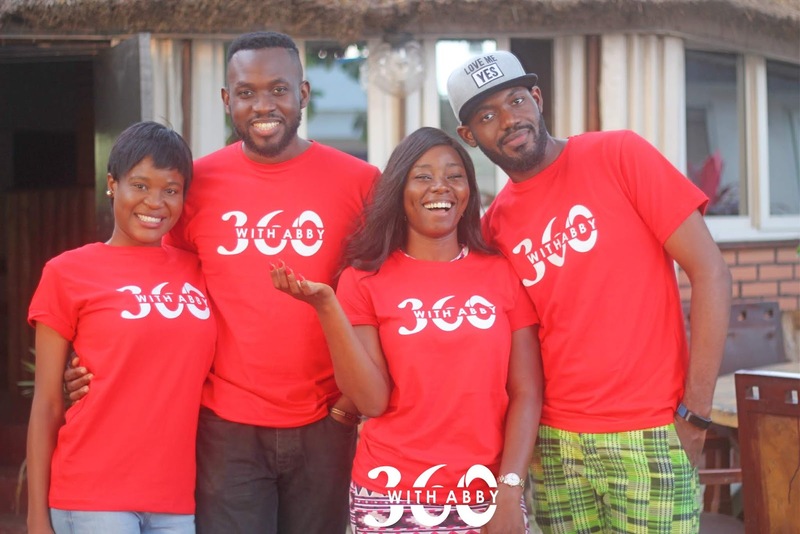 “Memory Lane”, directed by Pascal Amanfo, tells the story of a family thrown into chaos when the head of the family dies and the children are left feeling they’ve been deprived of true love by the other. 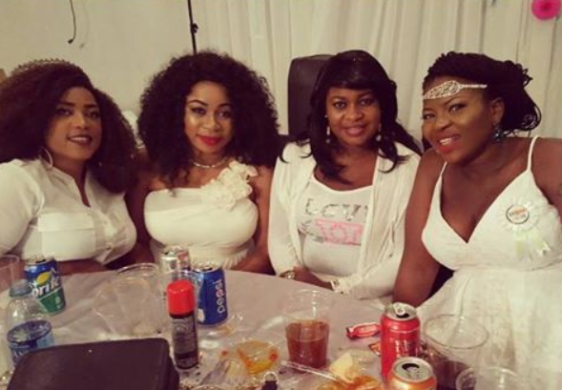 The movie stars Uche Jombo, Ruth Kadiri , Toosweet Anann, Okey Ozoechi and more. Watch the trailer below. 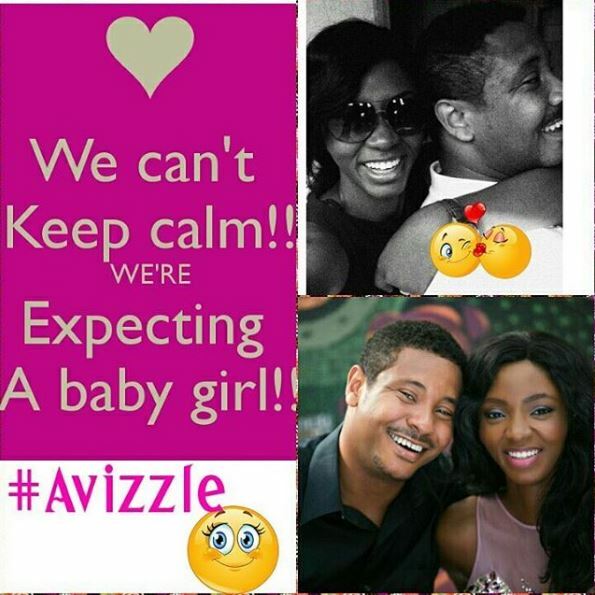 Nollywood actress Ivie Okujaye got married to her sweetheart Ezie Egbo last year and now they have announced that they are expecting a baby girl! 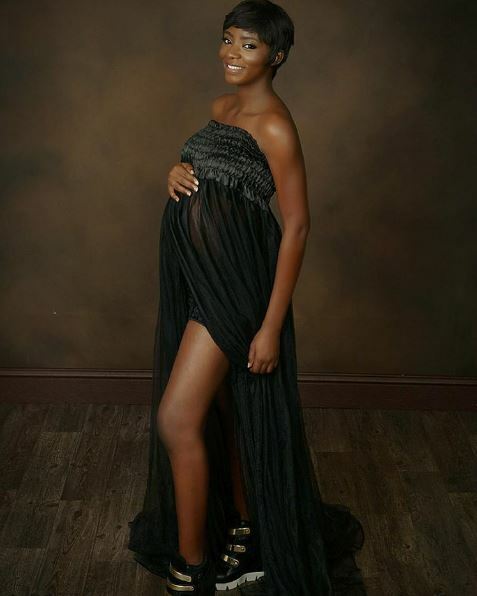 In these photos from her maternity shoot, Ivie kept true to her unconventional style wearing trainers/sneakers and a long black dress. 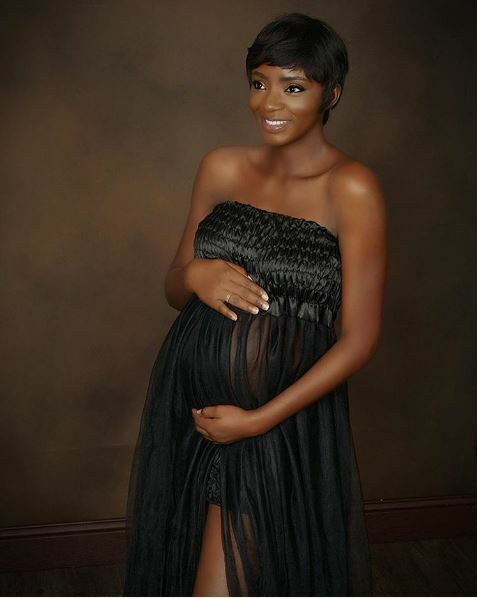 She also revealed through a caption on one of the photos, that she is in the 9th month of her pregnancy. 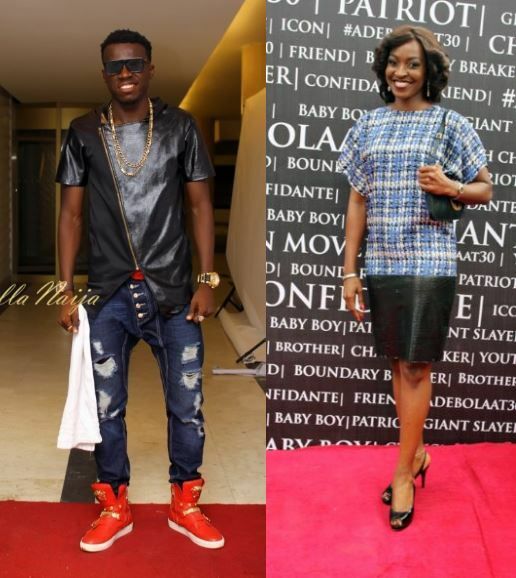 Nigerian Comedian, Akpororo got into some sort of mix up on social media yesterday, with Nollywood actress, Kate Henshaw. He is set to have his comedy show on the July 8th and the promotional materials for the event have been announcing Kate as the host for the event. 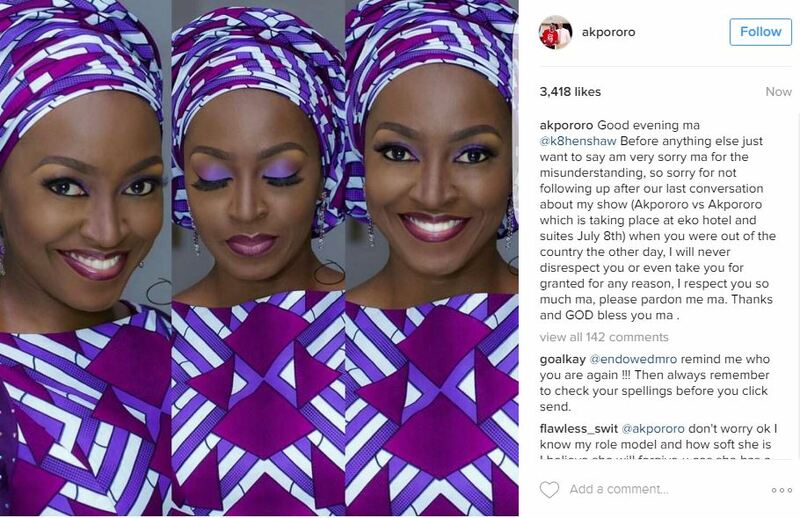 Kate Henshaw went on Instagram to clear the air, The sooner people recognise this..the better it will be for all.. Do not take my smile and simplicity for stupidity! 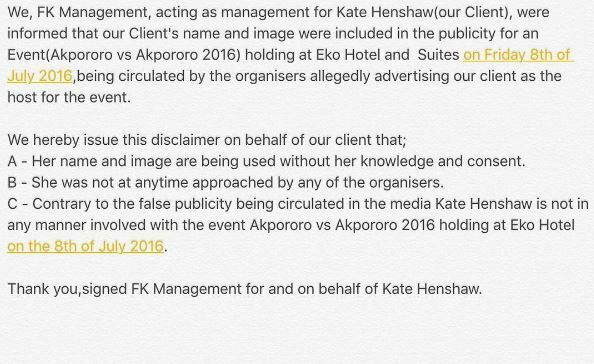 Notice of 48hrs is hereby given to the organisers to remove my name and image from all publicity associated with this event. Thank you. He has since then removed her name and image from all publicity materials for the event. WATCH “Adaobi” | A Short Film based on a True Story of Love, Trials & Sacrifice! In a bid to clear her mother’s debt and the pursuit of a better life, a young christian girl finds herself resorting to prostitution and other petty vices which leaves her on the wrong side of the Law. Is prostitution really the only way out, or the easy way out?! 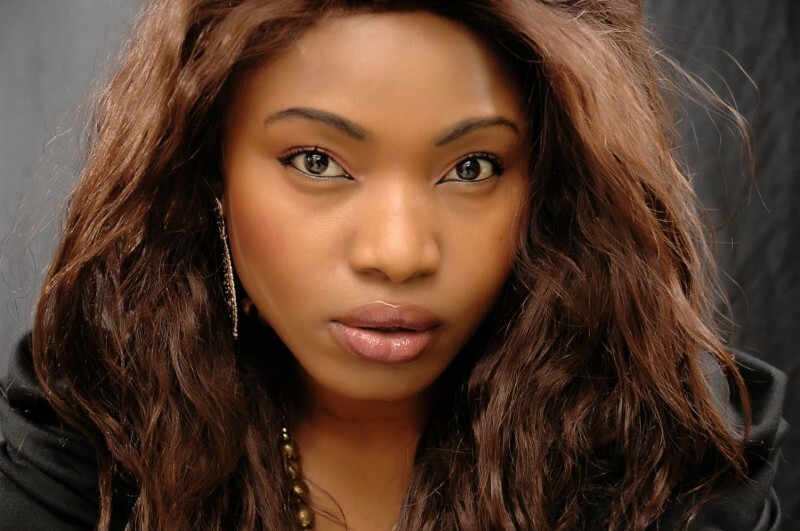 “Adaobi” is a soul-searching story of love, trials and sacrifice with actress Juliet Njemanze starring as Adaobi. 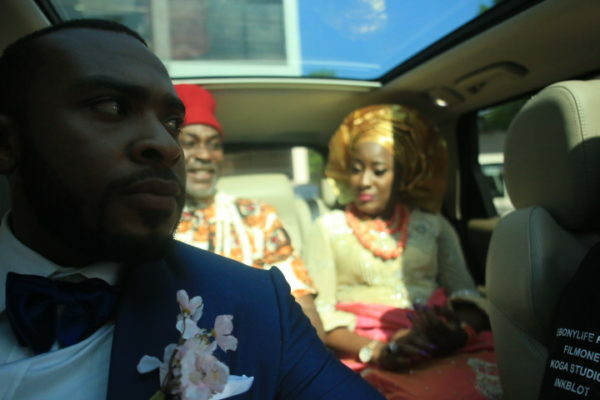 The short film was directed by Alexandra Hul and produced by Ikenna Chidoka. A familicide is a type of murder or murder-suicide in which at least one spouse and one or more children are killed, or in which a parent or parents and possibly other relatives such as siblings and grandparents are killed. 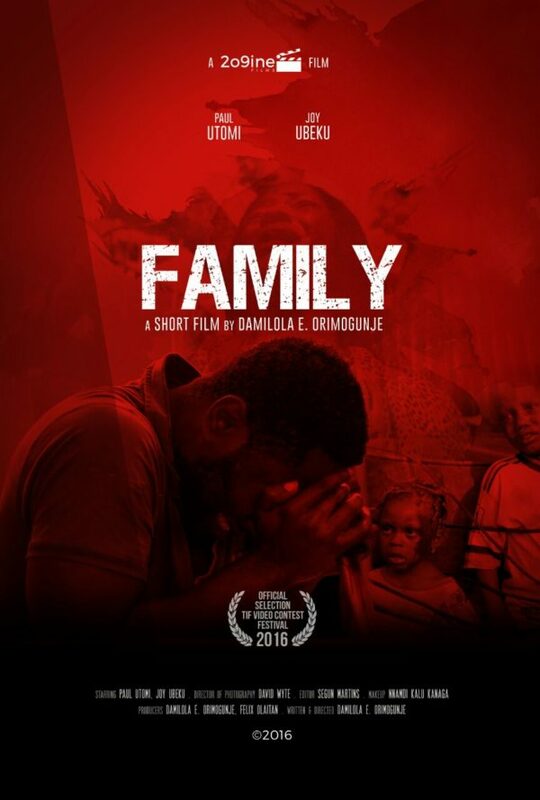 Due to the alarming rate of familicide in the society, the producers came about this short film called “Family” “Family” is a short film written and directed by award winning Nollywood screenwriter, Damilola Orimogunje. 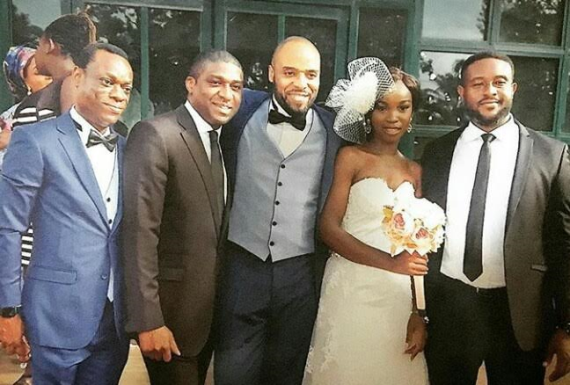 It is produced by Felix Olaitan and it starred Nollywood Actor Paul Utomi and Joy Ubeku as a couple. 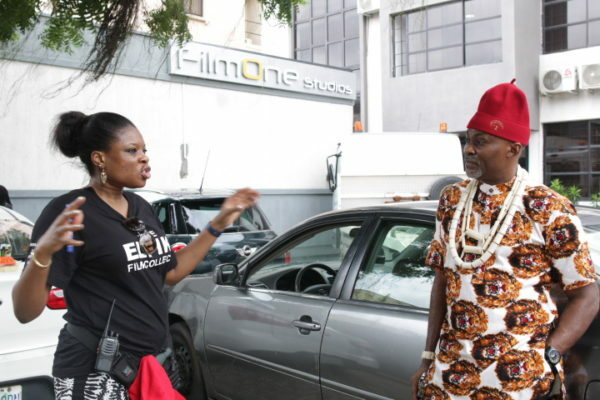 The film was shot by David Wyte, award winning cinematographer of “Gbomo Gbomo Express”, in Lagos. Synopsis: A man decides to do the unexpected when he’s driven by hallucination to kill his family. 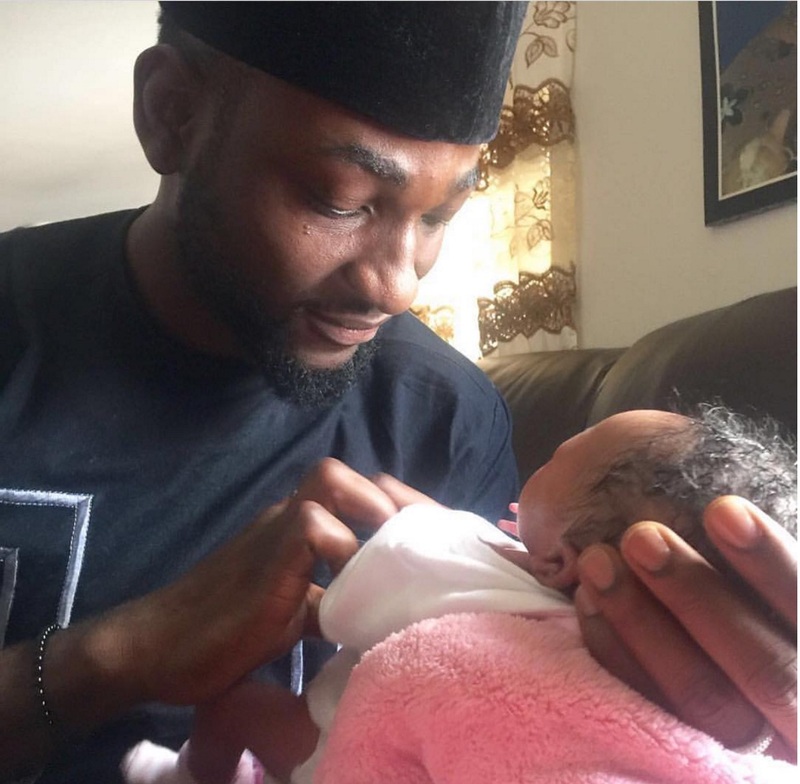 Osas and Gbenro Ajibade have entered a new chapter as they are celebrating the birth of their baby girl. 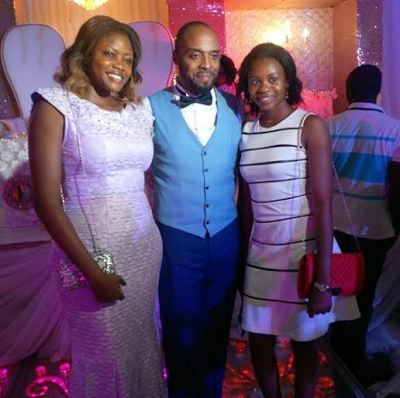 The couple who met on the set of “Tinsel” tied the knot in 2015. 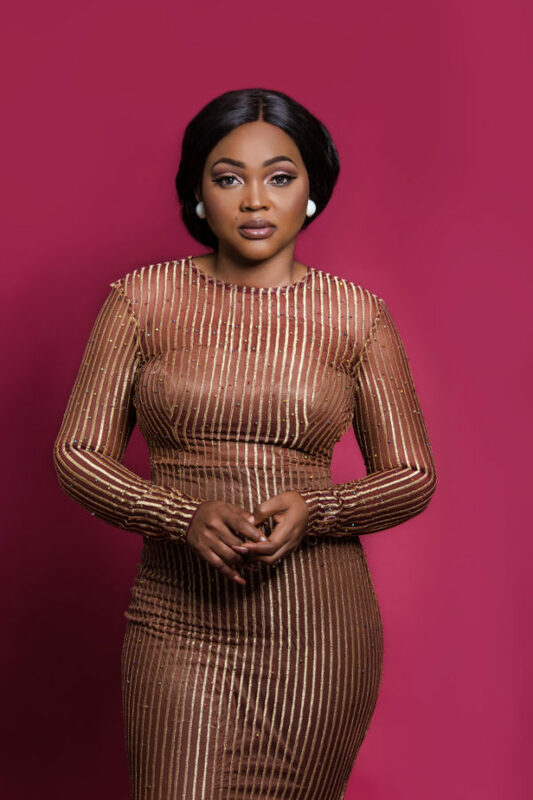 Movie star Mercy Aigbe-Gentry was on the cover of the latest issue of Guardian Life magazine which was released over the weekend. In the magazine she talks about how life has been for her under the stereotype of being a Yoruba actress, her attempts to break into the English side of Nollywood and more. On what inspired her to be an actress: I’ve always wanted to act, right from when I was in primary school. I joined the drama group in school, knowing that I have the talent and passion for it. However, I didn’t know I was going to do it professionally. I just felt it was more like a hobby. Growing up, I saw the likes of Taiwo Ajayi-Lycett and I loved her. She was one of the people who also inspired me to act. 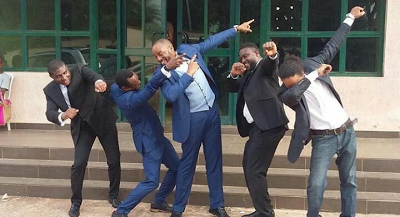 When I got into the polytechnic where I was studying financial studies, I joined a drama group and that was when I actually started taking acting seriously. 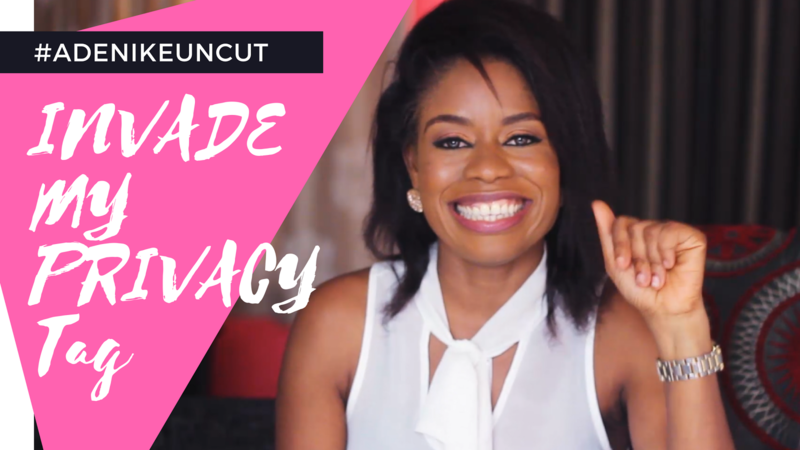 On her choice of acting in Yoruba movies: It was something that just happened, to be honest. 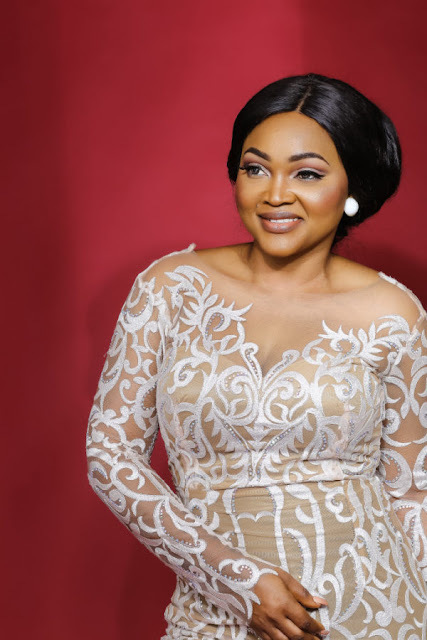 I’m a professional – having studied theatre in University of Lagos – so it’s not like I set out to star specifically in that genre of Nollywood. When I first started out in the industry, it was with English-speaking movies. During that time, I got the script for a Yoruba film and decided to do it. The film came out and turned out to be a success. That then caused a ripple effect and I started to get more and more scripts for Yoruba movies. As someone new to the industry, I couldn’t turn down scripts. I was thrilled to be getting roles and, before I knew it, I became more prominent in the Yoruba genre of Nollywood. On producing her own movies: It’s been a lot of hard work. You know, when you’re established as an actor and want to delve into producing you have to be very careful. You don’t want to do something substandard, so you put in your best. As a producer I have about some films to my credit, the latest of which is Victims which will be out on DVD soon. What actually inspired me to start producing is the fact that I have my own stories I want to tell and I don’t want to just give it to someone else to interpret their own way. Producing is the best way to tell my own stories, the way I envision them. I believe movies can be a tool for changing people, inspiring people and trying to correct ills in society. On her style: I’m just someone who likes to look good. I really like people paying me compliments. I like it when I walk past people and they say, “Wow, she looks great”, and I love taking pictures. I always tell people I’m a photoholic. If you notice, the only social network I’m really active on is Instagram. So, my style is basically comfortable. I love being comfortable. But I understand that fashion isn’t always comfortable so I can get dressed up too. My style is also chic, and the event I’m attending also inspires what I wear. On the best thing about being an actress: The ability to play different characters. Today, I can be a nurse, tomorrow, I might be an armed robber. I get to explore different characters and it’s very exciting. 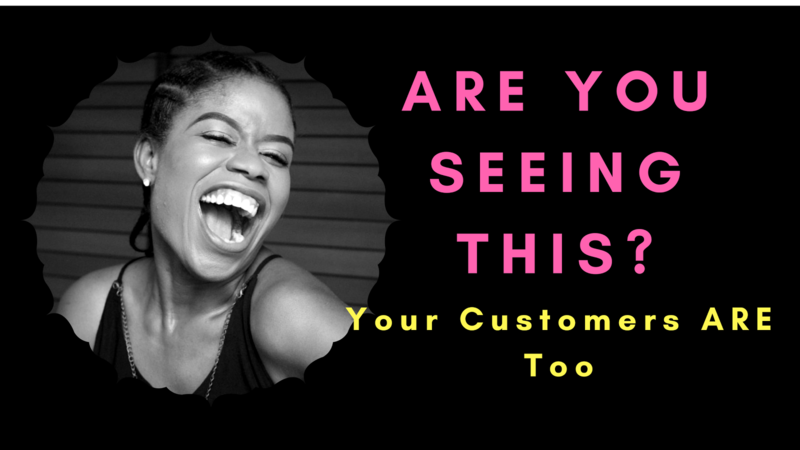 On the future of Yoruba and English movies in Nollywood: I see all of eventually merging into one. If you look at where we are now, there used to be a wide gap between both genres, but there isn’t anymore. You have actors crossing over to either side every now and then. For instance, Juliet Ibrahim is starring in ‘Victims’, and you also have Yoruba actors starring in English-speaking films. So, I see us all coming together under one umbrella. 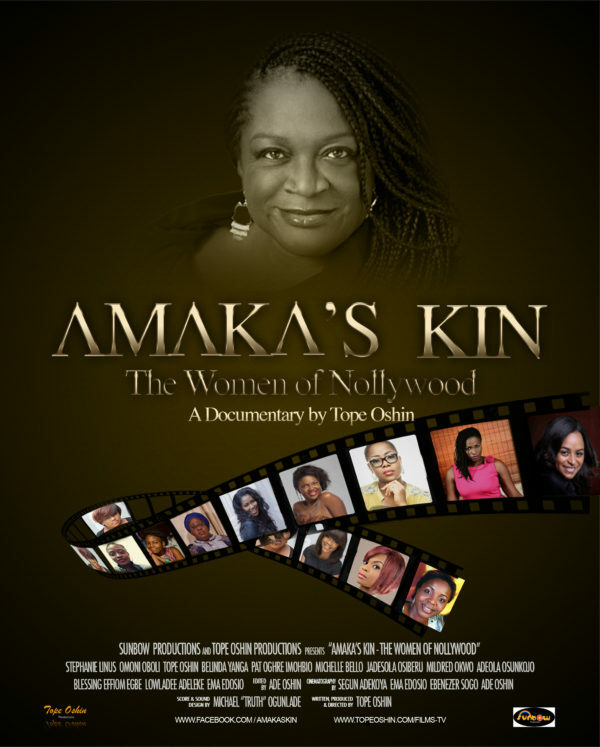 Dedicated to the memory of the late Nigerian Amazon Filmmaker and TV mogul, Amaka Igwe (1963-2014), AMAKA’S KIN chronicles the journey and challenges of female directors working within the Nigerian Motion Picture Industry popularly known as Nollywood. This documentary examines the careers of the very few female directors practicing in the very male dominated Nigerian film industry, widely known as Nollywood; their journey and pain, their joys and the challenges and hurdles they had to jump to become directors of film. “AMAKA’S KIN – The Women Of Nollywood” stars Mildred Okwo, Michelle Bello, Stephanie Linus, Omoni Oboli, Blessing Effiom Egbe, Pat Oghre Imobhio, Jadesola Osiberu, Adeola Osunkojo, Dolapo Lowladee Adeleke, Belinda Yanga Agedah, Ema Edosio and Tope Oshin. 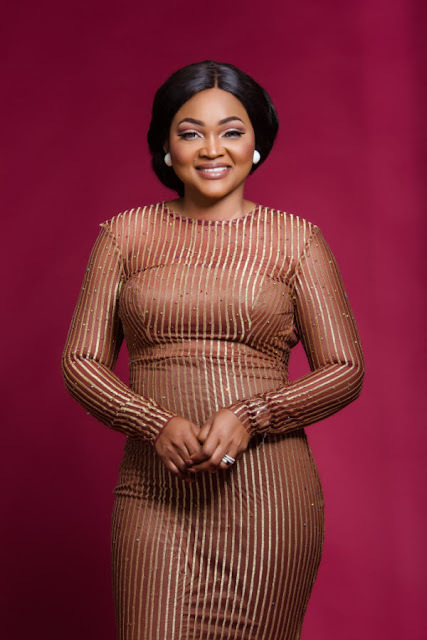 The film is written, directed and produced by Tope Oshin (www.topeoshin.com), cinematography by Segun Adekoya, Ema Edosio, Ebenezer Sogo and Ade Oshin, Edited by Ade Oshin and Music Score & Sound Design by Truth. For more information and to follow progress on the film check out the Facebook page www.facebook.com/AmakasKin. 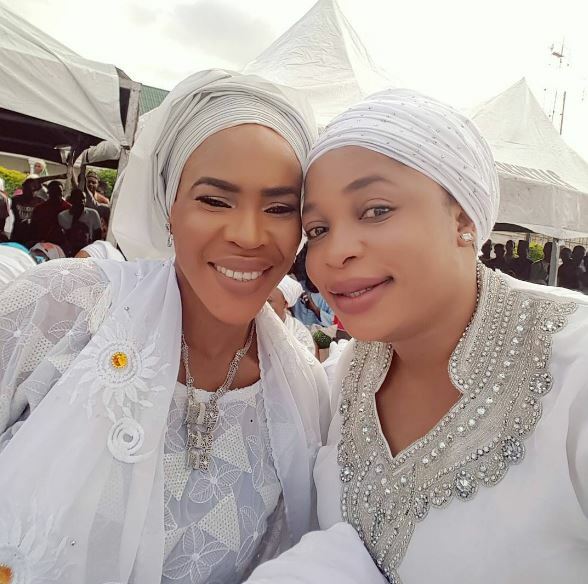 Nollywood star actress Faithia Balogun was honored with a chieftaincy title – ‘Atesin’se Adinni’, yesterday in Ijebu, Ogun state. 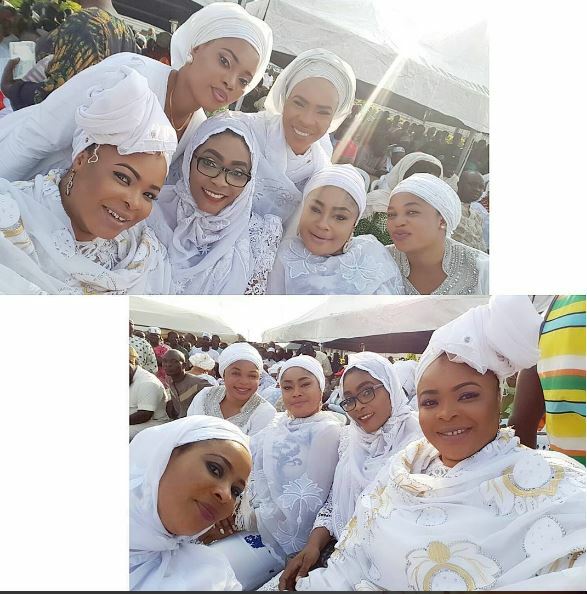 Some of her colleagues in the industry, Dayo Amusa, Kemi Afolabi, Mojisola Olaiya, Kehinde Rhoda and Tayo Odueke were also there to celebrate with her. 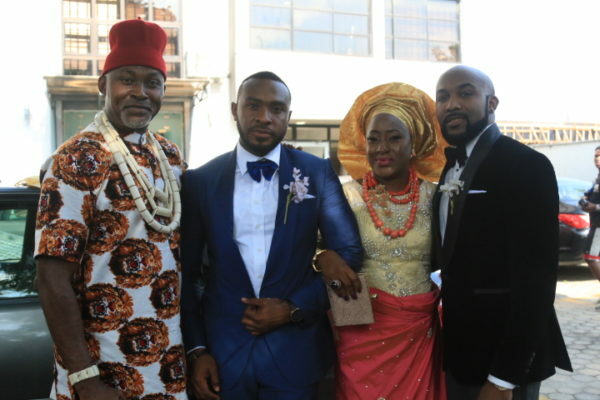 EbonyLife Films has announced the cast for its romantic comedy ‘The Wedding Party’. 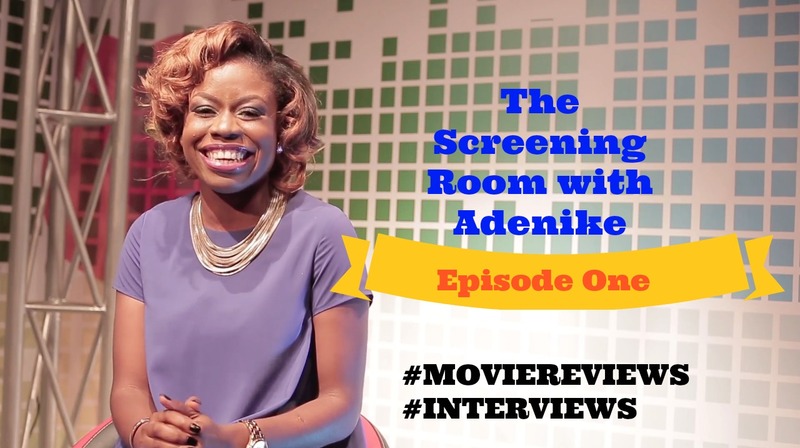 The movie directed by award-winning filmmaker and New York Film School alumni, Kemi Adetiba, will be in cinemas nationwide in December 2016. 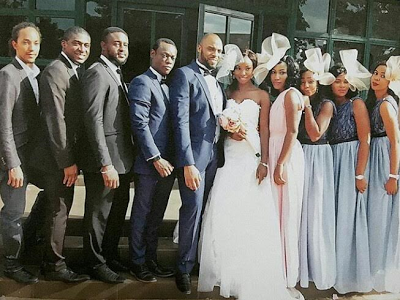 The Wedding Party’ will take guests on a journey to the rockiest wedding day in Nigeria’s history. 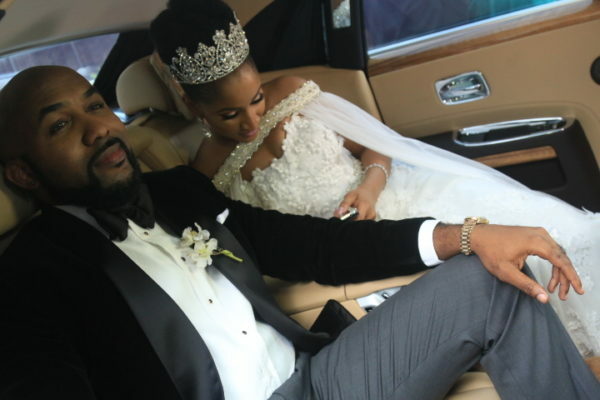 The wedding guests will have to take their seats and see whether the wedding planner succeeds or if the groom’s ex-girlfriends will disrupt the day’s proceedings. 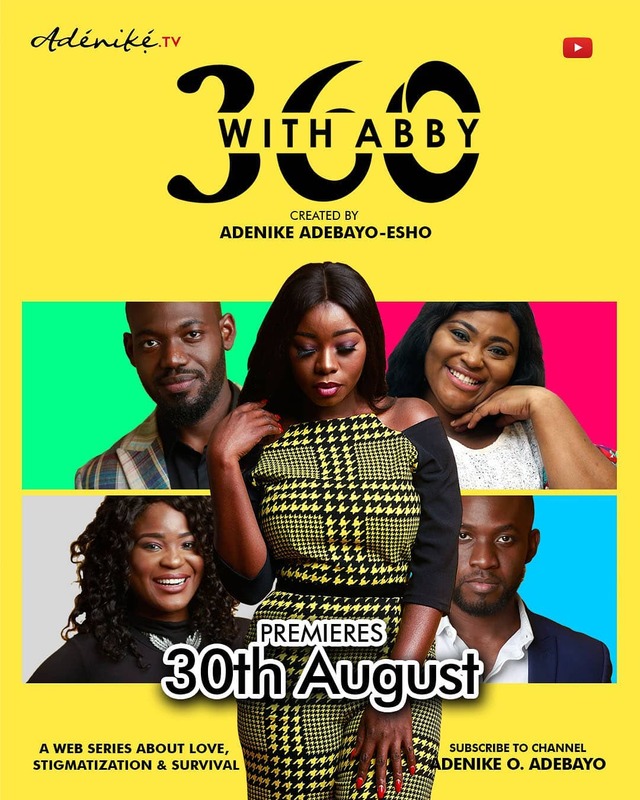 Written by playwright, Tosin Otudeko and Kemi Adetiba, the original concept was conceived by Executive Producer, Mo Abudu and is an Elfike Collective Film – a collaboration of Africa’s leading film powerhouses – EbonyLife Films, FilmOne Distribution, Inkblot Productions and Koga Studios, respectively. 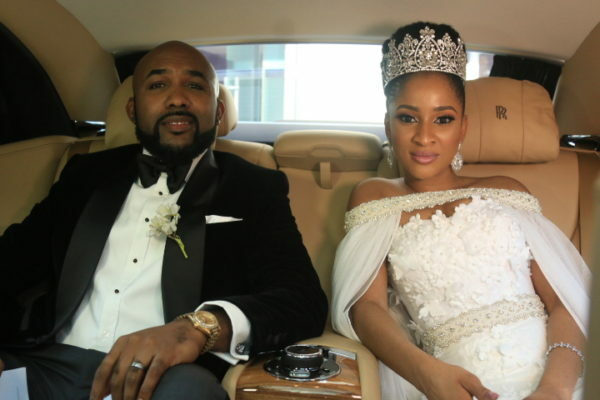 ‘The Wedding Party’ is the second offering from EbonyLife Films after last year’s FIFTY. On this episode, Adenike interviewes Nollywood Filmmaker Niyi Akinmolayan and Nollywood Actor Deyemi Okanlawon and also reviews 2 Nollywood movies while discussing the craziness that takes place in Nollywood! Watch Episode one below. For ease of viewing, it's been divided into 3 parts. 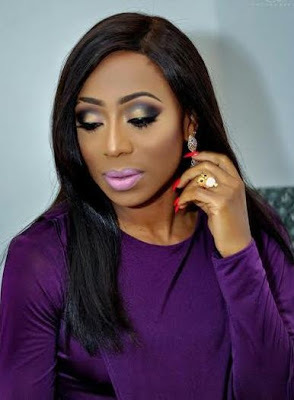 Nollywood actress Dakore Egbuson Akande is flawless in new beauty shots of her stunning look to the 2016 Ghana Movie Awards over the weekend, in which she was one of the nominees for the Best Actress Award. 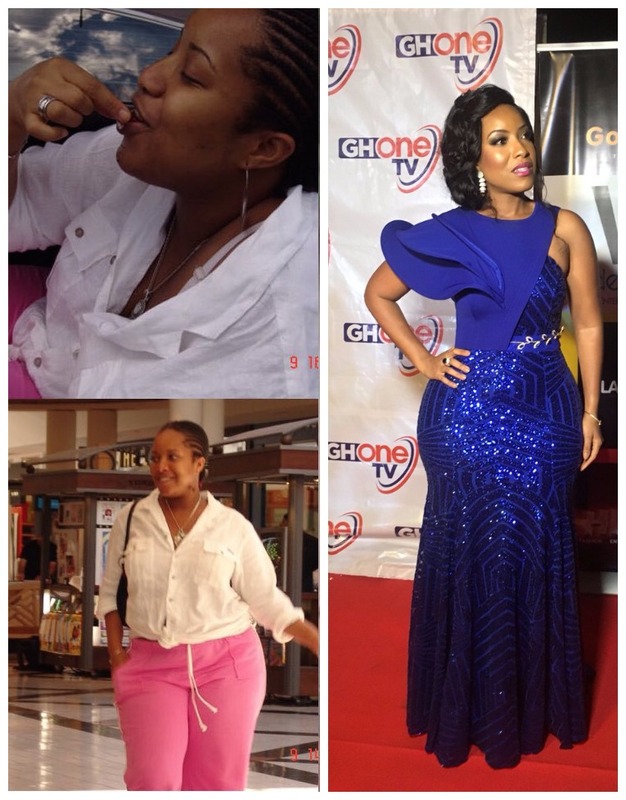 Joselyn Dumas inspired us in several ways this weekend! She started things off by sharing her before and after weightloss photos on Twitter. 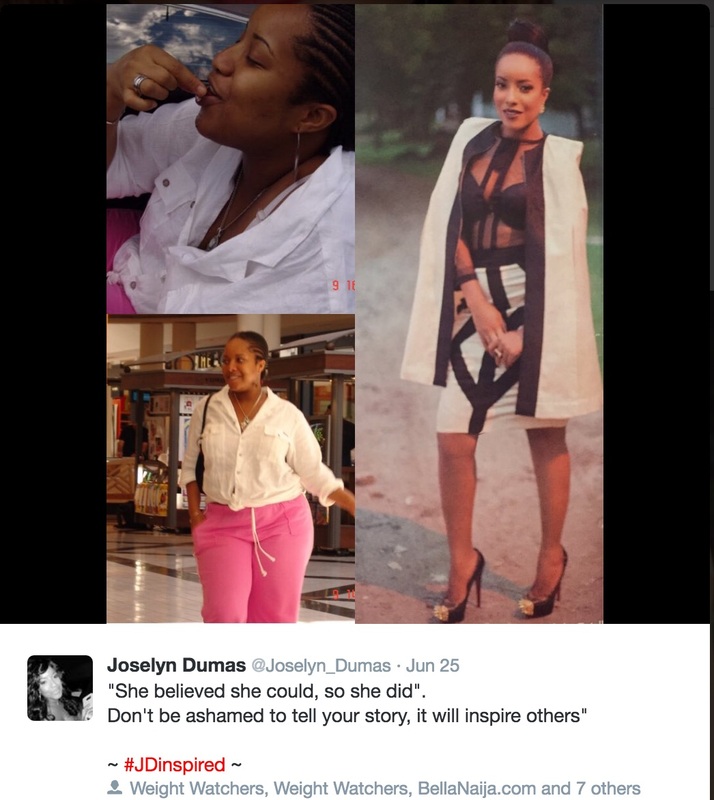 Over the years, fans have admired Joselyn’s curvy shape but many do not know she was once overweight. The tweet trended all day. 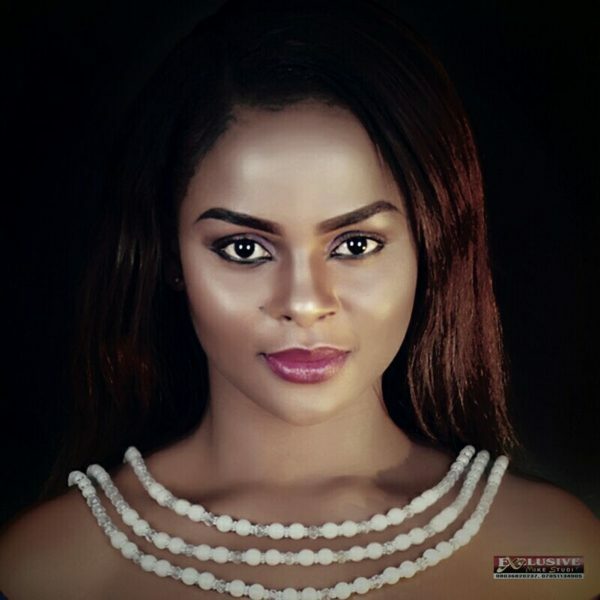 Later that night, Joselyn was rewarded for her acting talent as she won the Best Actress in a TV Series gong for her role in “Shampaign” at the Golden Movie Awards 2016. 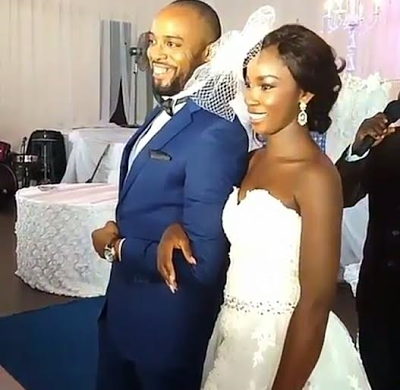 Nollywood actor Kalu Ikeagwu married his woman, makeup artist Ijeoma Eze, on 25th June, 2016. 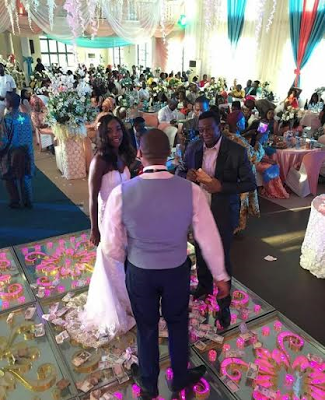 The couple had their introduction in November 2015 at the bride’s hometown in Enugu state. Congratulations to Couple.